Home > Manufacturing > Era of the Smart Factory: How can manufacturers get to the future quicker? Businesses are constantly told they will go broke if they do not digitally transform and quickly, but for manufacturers it’s not quite as simple. If production goes down even for a day, the impact can be irreversible, with potentially millions in revenue lost. From an ergonomic, economic and environmental perspective, smart factories are heralded as the way manufacturers can strive towards true digital transformation. In these factories, robots and machines relay real-time data from connected devices to learn and adapt to new demands and autonomously manage entire production processes. However, for many the smart factory is a faraway utopia. According to a recent Capgemini study, whereas 76 percent of manufacturers have an ongoing smart factory initiative or are working towards one, only 14 percent are actually satisfied with their level of success. However, manufacturers should not feel overwhelmed, and those embarking on their journey should not change too much too soon or do so without the proper counsel. 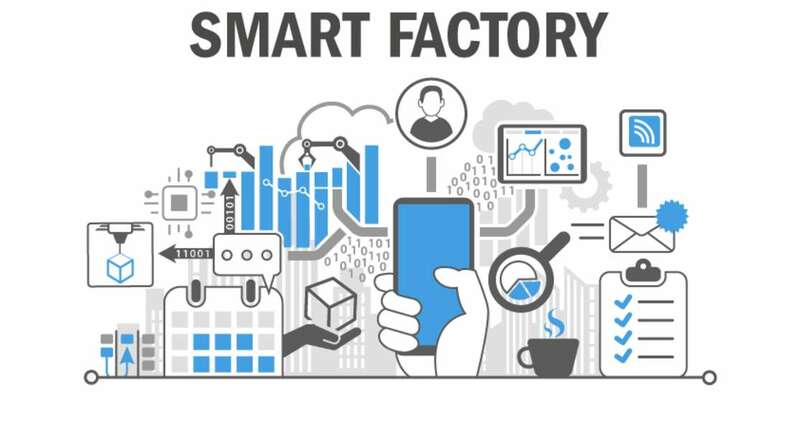 So what are some of the essentials for any manufacturer considering a smart factory rollout? Find out below or via ComputerWeekly where this piece first appeared. Business owners or project managers and directors should want to rollout a smart factory initiative not to tell customers or the board that they are ‘digitally transforming’, but to achieve better business results, future-proof the existence of the business and derive greater value from production plants and the entire ecosystem. Importantly, a smart factory should form part of a wider interconnected IT/OT landscape and be a holistic endeavor. Respond to customer needs ahead of time. Some manufacturers have had mechanical systems in place for over 50 years. As technologies such as Robotic Processing Automation (RPA) offer the opportunity to drive transformation in the sector, it is important that manufacturers replace outdated machinery when possible, not just update it. One technology essential to any smart factory, and which sits in-between physical and digital infrastructure, is the Internet of Things (IoT). The benefits of Industrial Internet of Things (IIoT) have been widely espoused. IoT devices derive valuable data from sensors outside of the manufacturing plant and from machines on the shop floor, but importantly, also enable businesses to expand their operations and offer new services to customers. Servitization is upon us, and manufacturers not focused on adding services to their products to make them more outcome-based with the help of IoT solutions will miss out on valuable business opportunities, or worse. The face of the shop floor will change unimaginably over the coming years. Robots will work autonomously 24/7 in a windowless, lightless environment. However, there is one aspect that won’t change—people will still be a manufacturer’s most important asset. Reskilling and upskilling employees, opening their eyes to the art of the possible and getting them on board with change—a change that will likely reshape their purpose in the workplace—is a massive but necessary undertaking. Smart factory investments need to be broken down into bite-sized chunks, with specific opportunities realized first. Value and growth can be created through scaling a single asset and testing the processes and technologies around it. There are some incredible centers globally (one example in the UK is Catapult) that help manufacturers test these concepts in a safe, manageable environment. The true power of the smart factory is its ability to adapt and grow with the shifting needs of an organization. Manufacturers need to take one step at a time in getting to the future and recognize that the right expertise is out there to help them achieve their business goals by implementing a harmonious, automated and resilient smart factory. Is this something you agree with? The opportunity for the UK economy is massive, and the opportunity needs to be grasped not just by the big boys in the playground, but by any business that “makes things” that has greater than 100 employees. Government support IS out there already and the Catapult scheme is one example of how SME’s can take small steps to sample the water without taking a cold bath. The challenges are there, and are pretty much the same as existed for every innovation over recent decades. The IoT can appear to be a pandora’s box and needs SMART people on the team who can navigate what is “possible” and focus on what is actually do-able with a positive impact the the bottom line. 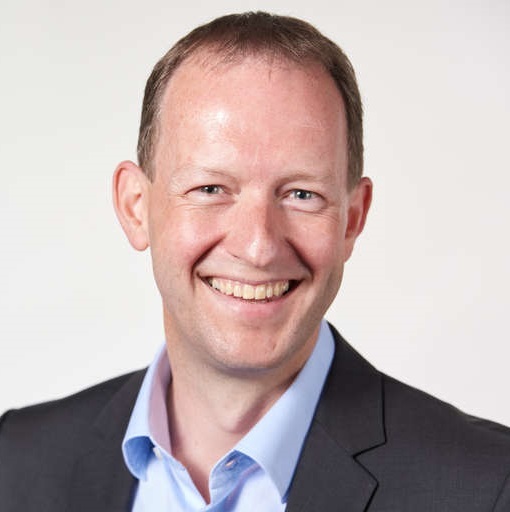 More important is that the CORE systems that support the business are fully AGILE and enable NOT constrain what can be achieved when IoT offers a technology connection that will improve a method or a process. Without such AGILITY in the core systems deployed, the benefits of SMART may be confined to un-integrated islands, instead of becoming a key part of the whole business. I believe this may be particularly the case with SME’s (employing 100 to say 2,000 people), and to a less extent by the giants, but they can probably throw more resources at solving the issue even if their core systems are not that SMART. So maybe the magic key to eventual success in embracing SMART and what it offers over the decades to come, starts with a review of HOW SMART the current core systems are that execute the transactional side of the business, embracing PLM, Quality, Planning, Supply Chain et al. And if those systems are found wanting, then the long term vision of the exec should include getting an AGILE core solution that can embrace IoT, as steps are taken in parallel to invest in the advanced manufacturing equipment that will fully realise the promise of the SMART FACTORY.